It's that time of year again! 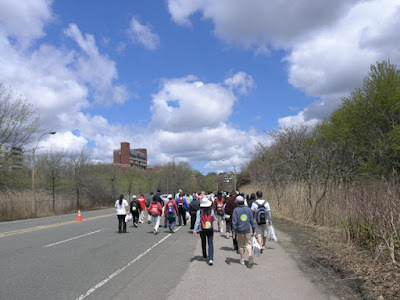 On May 4, I will participate in Boston's 40th Walk for Hunger, a 20 mile trek through the city to raise funds for food banks. It will be my fifth annual participation. If you would like to donate, visit my Walk Page to donate online, or email or call me with a pledge.